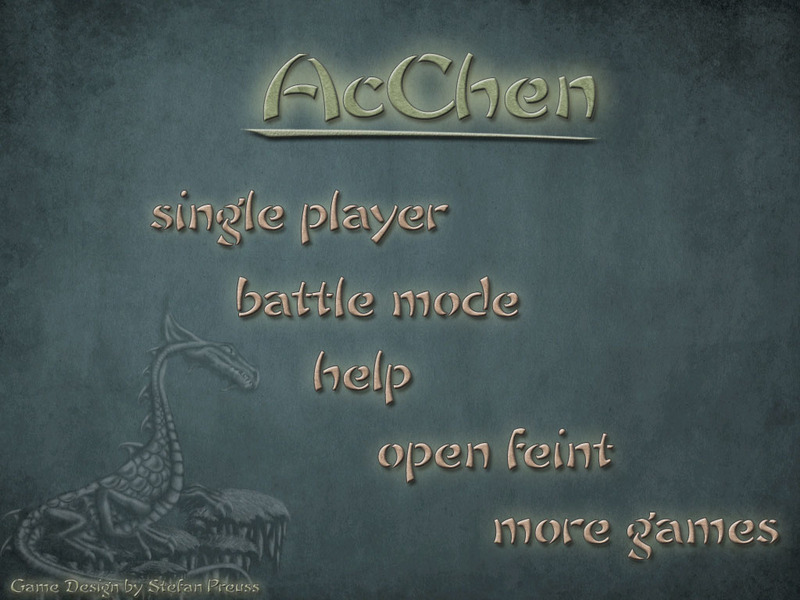 AcChen is a simple to learn, arcade style 'find the matching tile' game. Master the 60 different level and 12 bonus maps in the single player campaign or compete with a friend in 'Battle Mode' ( Hot Seat Multiplayer Mode available in the iPad version ). 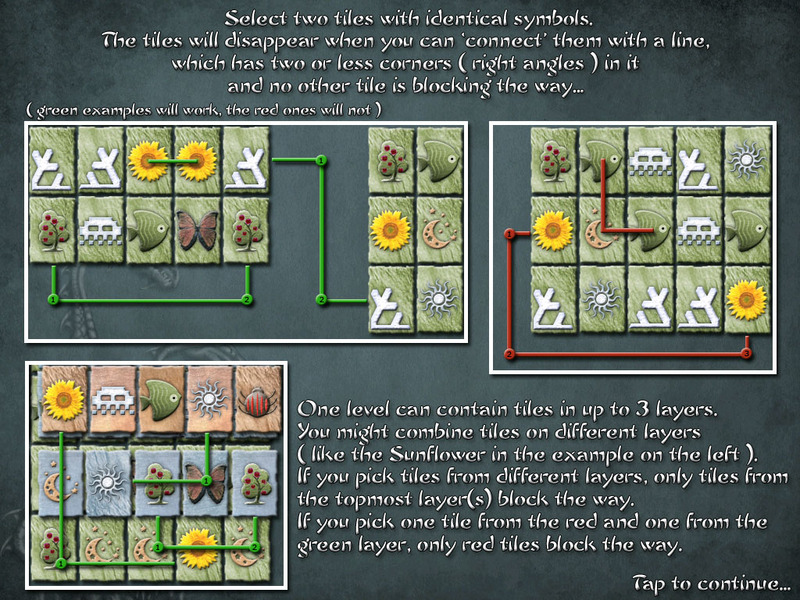 Clear the board by finding two items with identical symbols. The tiles will disappear when you can ‘connect’ them with a line, which has two or less corners ( right angles ) in it and no other part is blocking the way. Advance to the next level by clearing the board. If you run out of time before you finish a map, you lose. A map can contain tiles in up to 3 layers. You might combine tiles of different layers. If you pick one tile from the top layer and one from the bottom layer, only tiles on the top layer block the way, for example. In general: if you pick items from different layers, the upper most selected items layer is used for the search algorithm. Sounds difficult but if you give it a try, you will figure in no time… ;) Tiles with the same symbol might be located on top of each other. So the fastest pick is not always the best. Bonus Level Every 5th level you play is a bonus level. You start with 4 tiles and have to fill up the map. 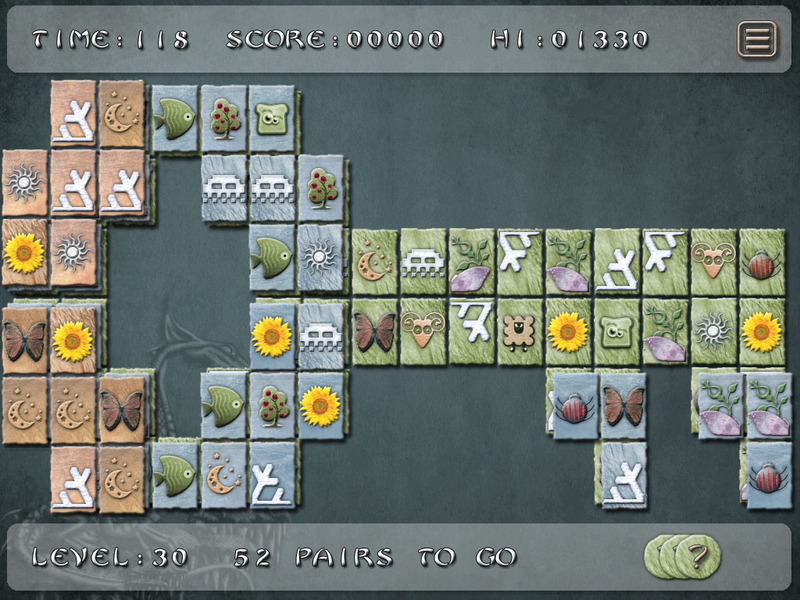 Every time you remove a pair, 4 new tiles will appear. If you manage to fill up the whole map, you receive a 100 point bonus. If the time runs out, you advance to the next level. After finishing a bonus level you receive an extra Hint-Item ( see below ). Each player has to finish his move within 6 seconds. If a pair was found or 6 seconds elapse, the play field flips and it is the others player turn. The duration of the game is 3 minutes and can be extended by the ‘Time Bonus Item’ ( see below ). 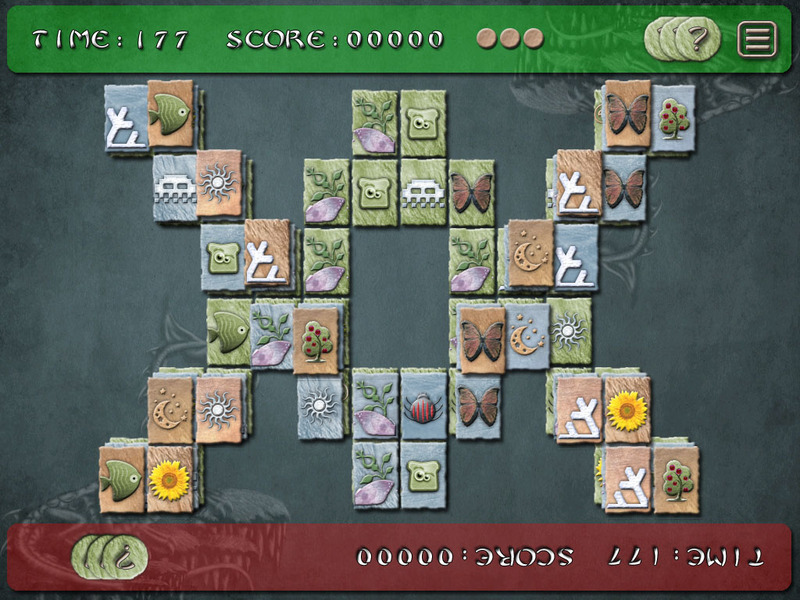 The game ends when the time runs out or there are no possible moves left. This mode is available on the iOS version. Solid Tiles: Solid tiles can not be removed. Yin Yang: If you pick a pair of Yin Yang the next picked symbol will disappear from the current map. If the Yin Yang is the last pair you pick, you can use this special on the next map. Time Bonus Item: From time to time animated hourglasses appear on a symbol for a few seconds. If you manage to remove this item you receive 15 extra seconds. Hint Item: If you need a hint during the game, tap the Hint Item. If available, a matching pair will be selected. It will disappear if you tap on it. After finishing a Bonus Level you receive an extra Hint Item. You can collect up to 3 Hint Items. The first successful pick scores 0 points. The next pick within 3 seconds, scores 4 points, within 5 seconds 2 point. After finishing a level, the remaining time is added to you score. AcChen uses Game Center. By enabling this feature you can share your score with players around the world. 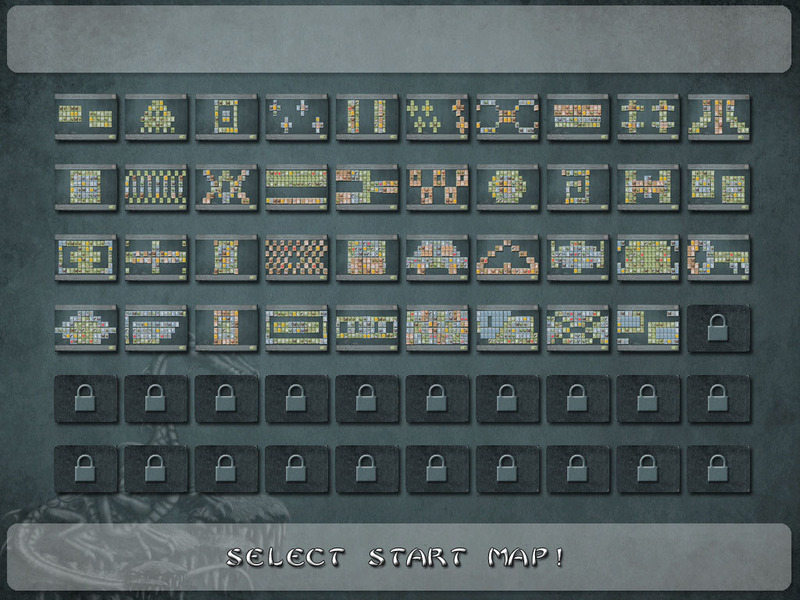 Discover the 8 unlock-able achievements.